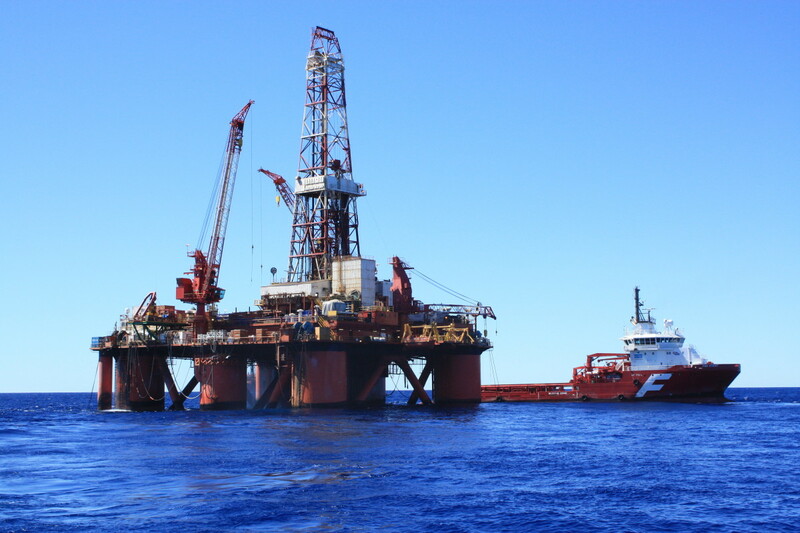 IMEC acts on behalf of the Insurer and the Assured to ensure that specific project marine operations are performed to recognized codes & standards and within acceptable risk levels. These risk levels being tolerable to the Insurance interests, to the industry as well as to national and international regulatory bodies where appropriate and in accordance with the requirements listed in the Construction All Risks (CAR) warranty policy, as an experienced provider of Marine Warranty Surveys, IMEC reduces customer and underwriter risk whilst adding value to the project as a whole. We ensure that engineering and preparation activities are all in order and survey the vessels and equipment to ensure that they are fit for purpose. 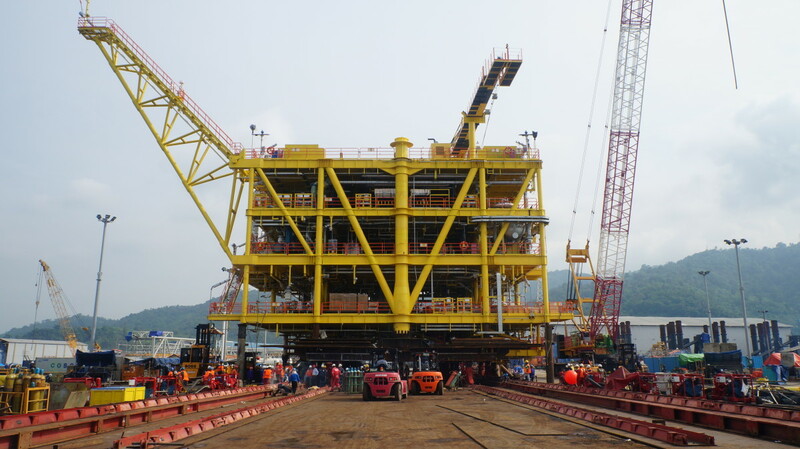 IMEC provides marine warranty for complex operations and tailor our scope to meet each client’s particular needs for activities related to the construction, towage and installation, and decommissioning of mobile offshore drilling unit, offshore platforms and infrastructures, concrete structures, floating production facilities, pipelines and subsea equipment. 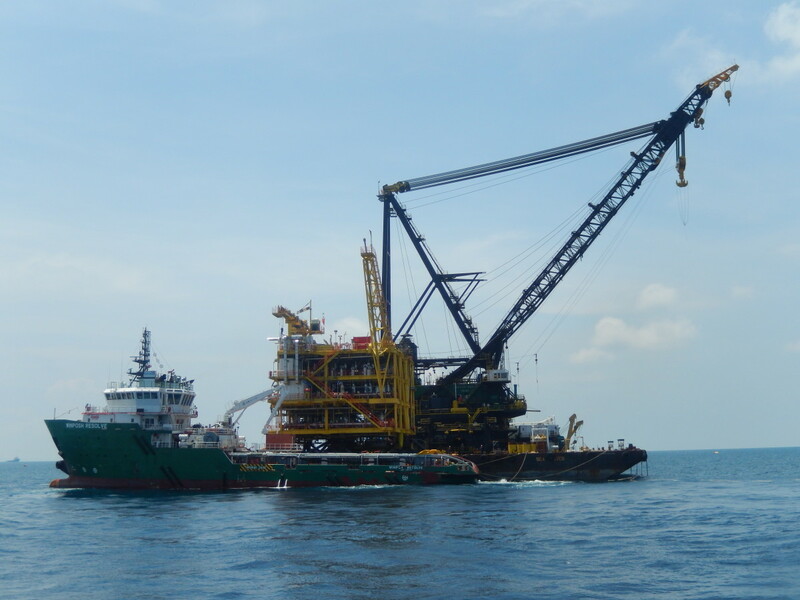 IMEC will safeguard that all reasonable steps are taken and appropriate criteria's followed to ensure the safety of the project cargo, structure, unit or vessel throughout the periods from initial load out to final installation in the field or discharge at final destination. 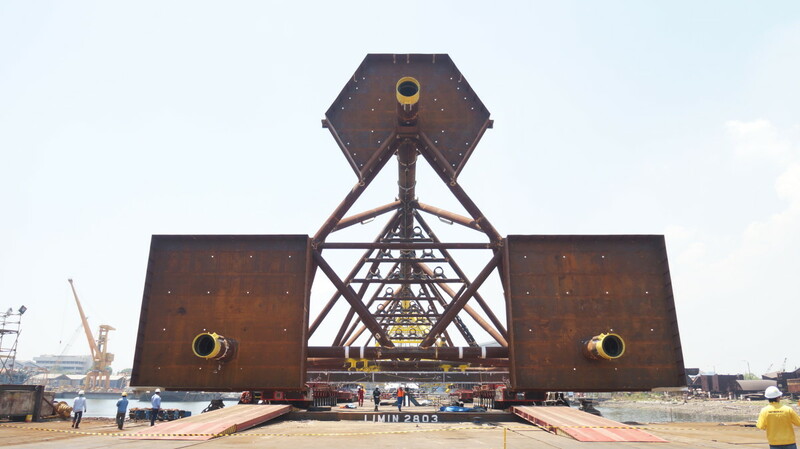 IMEC provides the Certificate of for load-out, transportation, and construction activities on site, Statement of compliance or document approval for standard operations with reduced risk of human and economic loss as well as survey and audit of vessels and barges to verify condition and suitability. Location survey analysis review and approval for a range of cases including jack-up rig moves and semi-submersibles. Transportation analysis review and approval, including sea-fastening, stability, motion response and structural strength. 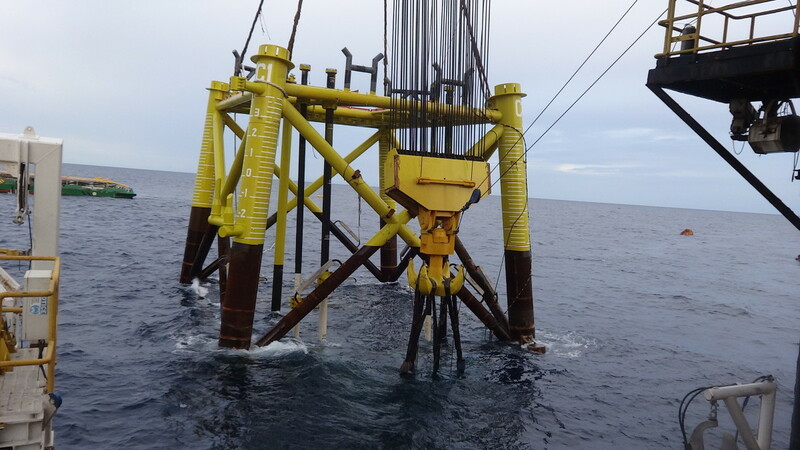 Installation analysis review and approval for procedures such as lifting, up-ending, pile drivability mooring and float-overs. 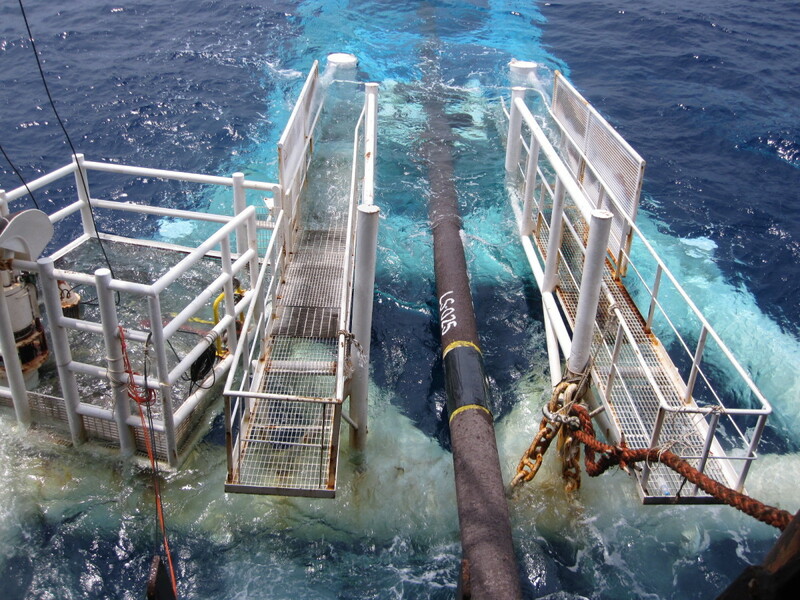 Pipelay/subsea document analysis and procedure review. For more information, please visit our Projects.